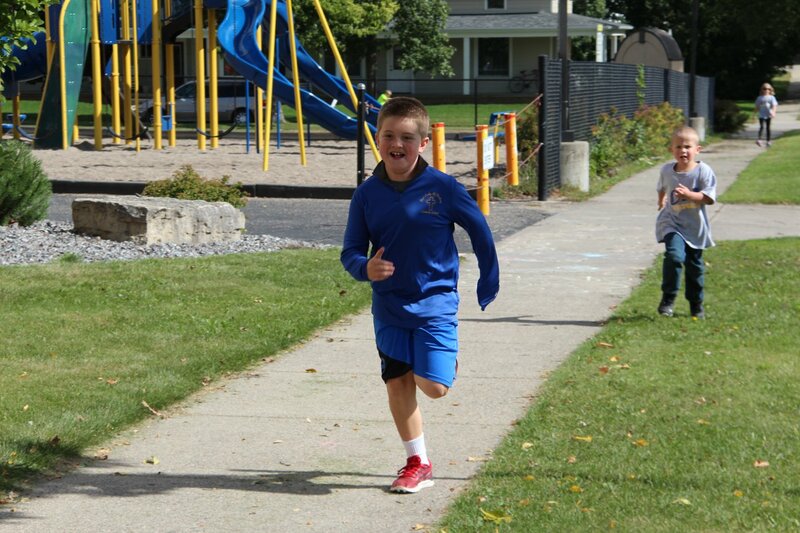 The marathon is our fall fundraiser, where students in grades K-6 collect pledges – either for how many laps they complete the day of the marathon, or just a set amount regardless of how many laps they complete. 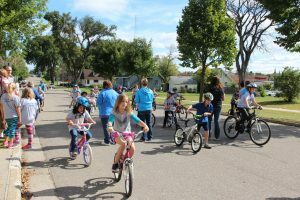 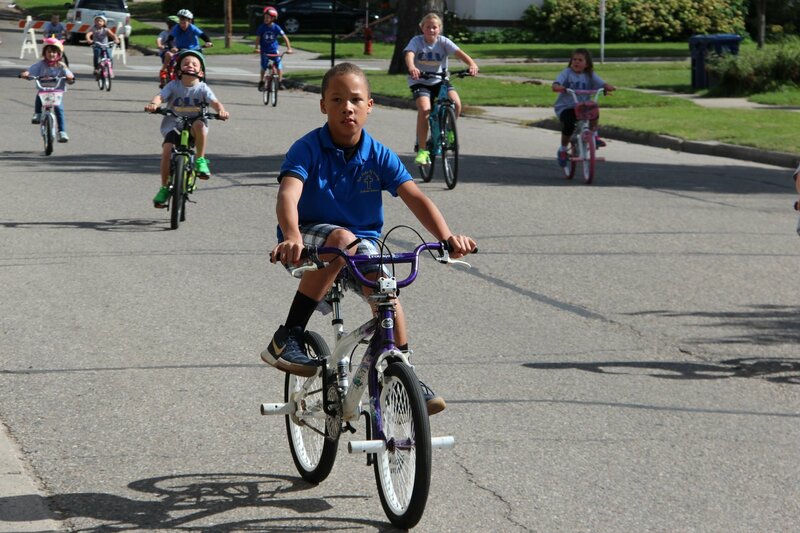 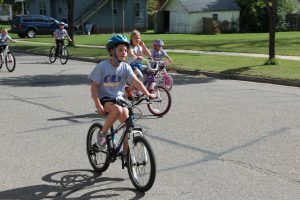 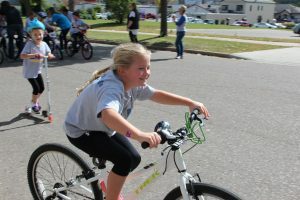 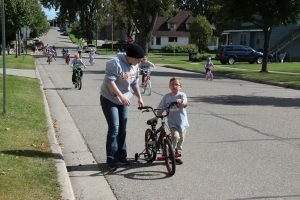 With the help of the Knights of Columbus and the City of Fergus Falls, we block off traffic on the streets surrounding the school and church to create a safe marathon route. 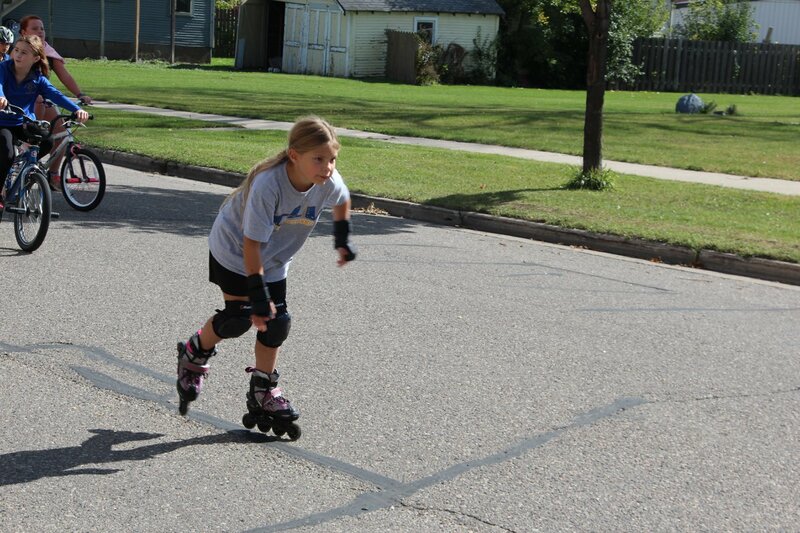 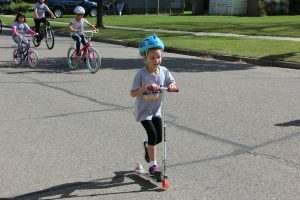 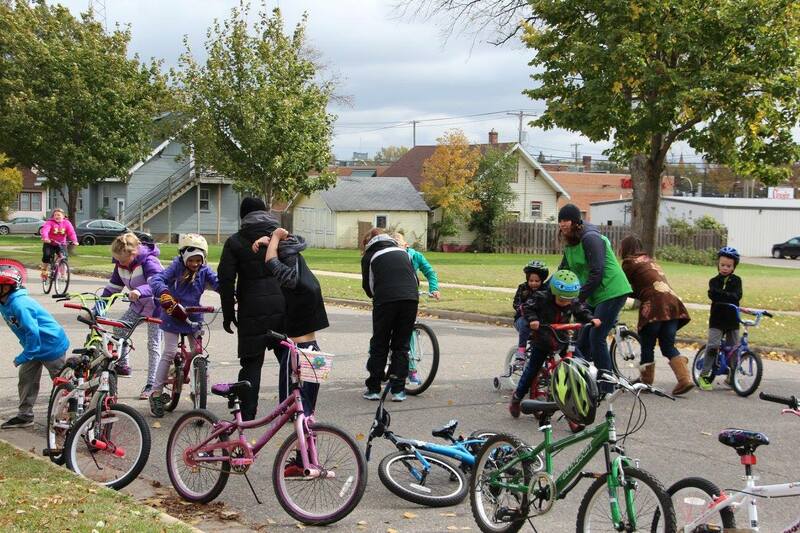 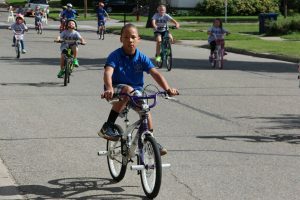 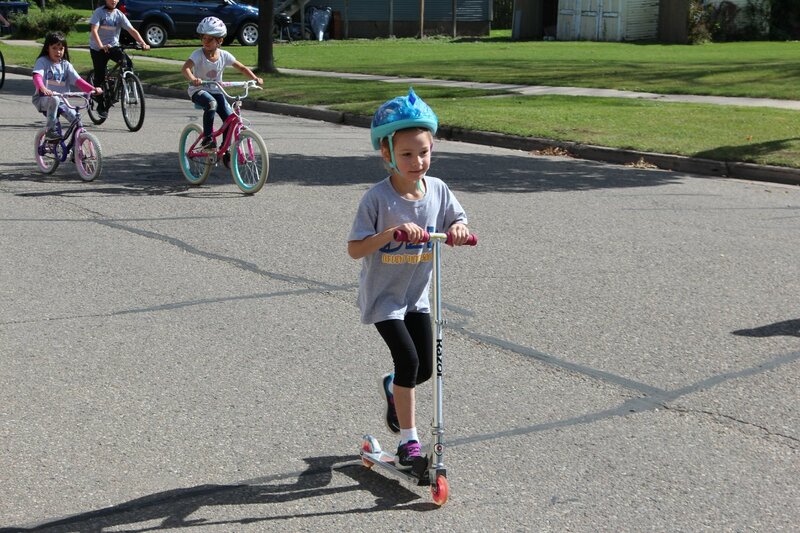 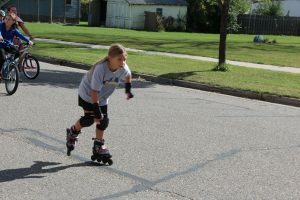 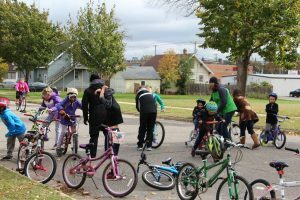 Students can walk, run, ride bikes or scooters, or inline skate to achieve their laps.